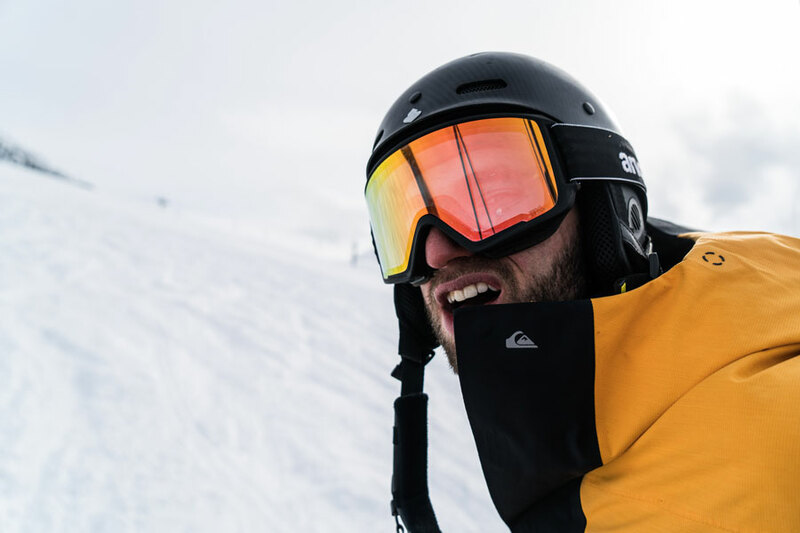 When a professional snowboarder is at the peak of their game, their sponsors oftentimes create a “pro model” piece of gear, a signature edition designed with input from the athlete. That model bares their name and puts cash in their bank account, but it’s about much more than that: it’s also a part of the legacy they give back to snowboarding. 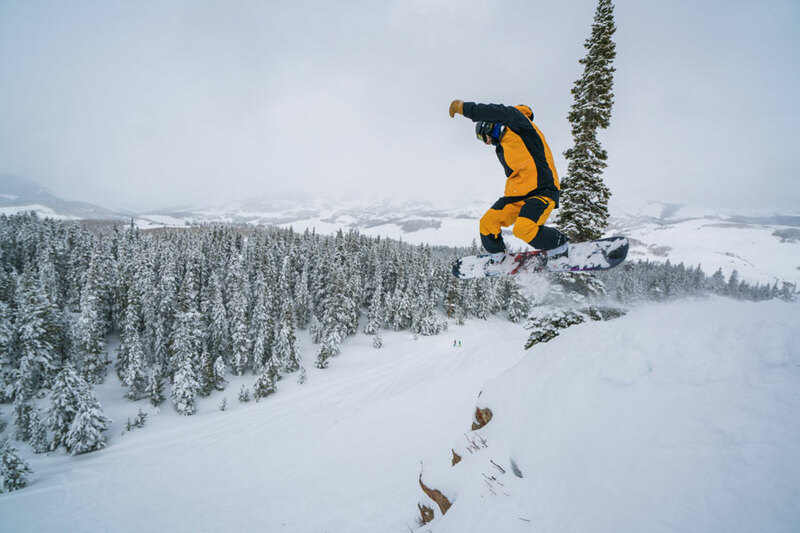 Even if you ignore the financial incentives and focus solely on the legendary status of attaining a pro model, it’s no surprise that having signature gear is the goal of almost every professional snowboarder. However, few riders achieve the notoriety required for a brand to make the investment in developing a signature pro model. We’ve pulled together a few of our favorite pro models to make a complete head-to-toe snowboard kit, designed with input from an all-star team of riders: Travis Rice, Jeremy Jones, Terje Haakonsen, Nico Muller—these names make for a respectable “Greatest of All Time” list, and today, they’re responsible for bringing you some of the best gear in the game. 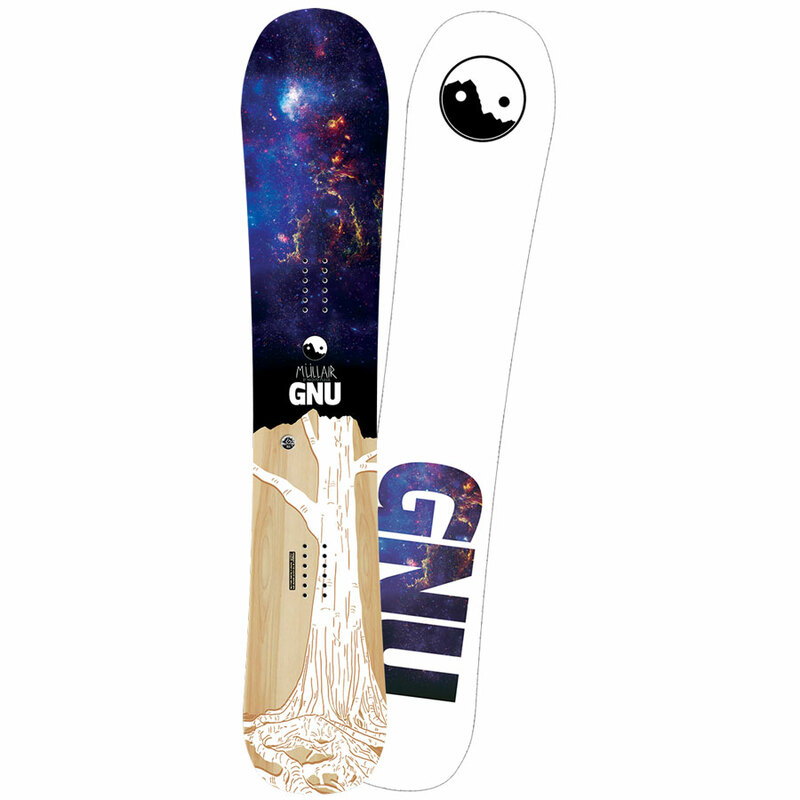 One of our favorite boards to drop this season is the Gnu Mullair, the long-awaited pro model of Nico Muller, a master of style and likely your favorite snowboarder’s favorite snowboarder. The directional deck is on the aggressive side—it rails turns like a champ thanks to the C3 rocker profile (a camber dominant design with mellow rocker underfoot) and has Mervin Manufacturing’s signature Magne-Traction serrated edges for when you really start to mach down icy groomers at top speeds. The extended nose floats through powder, but it has much more pop than most free ride sticks on the market, and whether you’re ollieing off a cliff or nollieing off a butter pad, the Mullair pops and locks like a 90’s break dancer. Best For: High-speed riding, expert freeriders who love to throw a bit of freestyle flavor into the mix. We’ve got to give T. Rice another nod on this one—his new outerwear line with Quiksilver is phenomenal. While we’re not crazy about the bumblebee color way (at least on the pants, the jacket is undeniably fresh), the 2-layer Gore-Tex kit is near perfection. 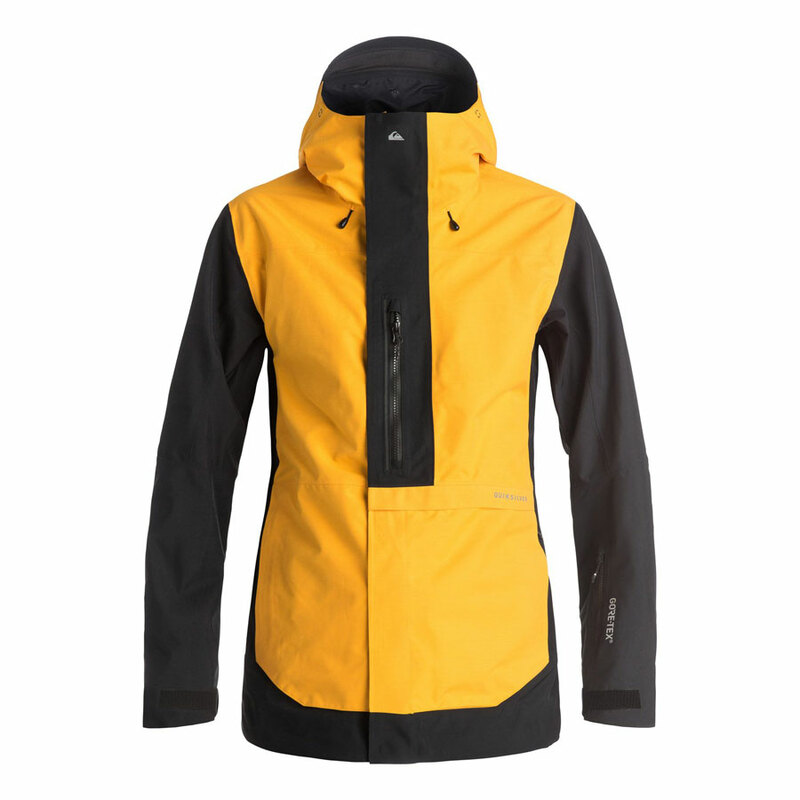 The jacket and pants have just a light touch of insulation—more than we want in a splitboarding kit—but for quick inbounds hikes, deep resort days, cat-skiing operations, etc., Exhibition conquers all. Testers loved the overall Gore-Tex waterproof build, as well as a slew of premium features: a plethora of functional pockets (media pocket, lift pass pocket, internal goggle compartment, hand pocket with an included goggle wipe), the removable powder skirt, and comfortable wrist gaiters. 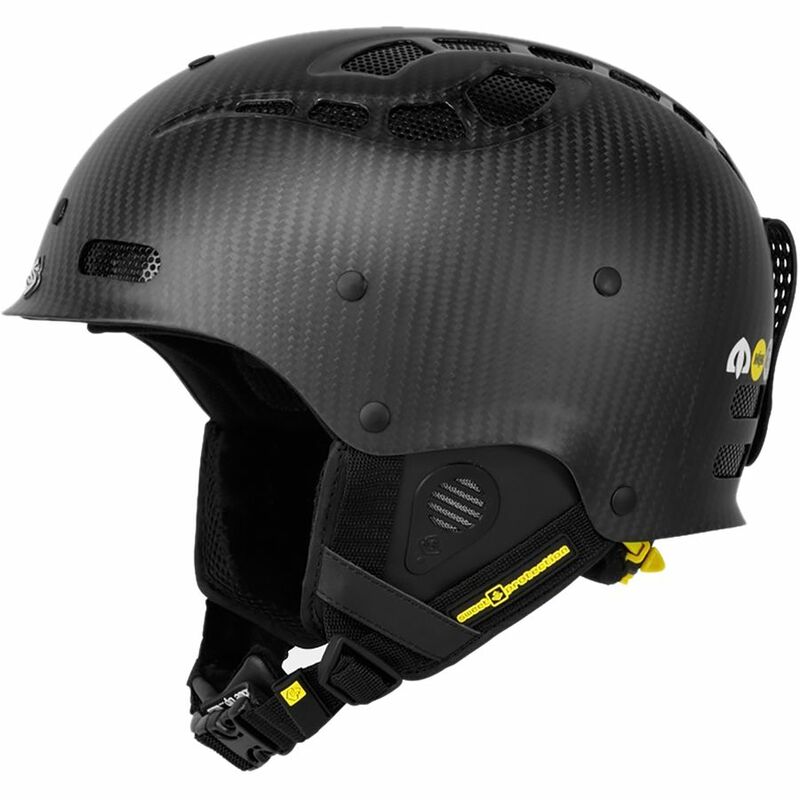 Sweet Protection TE Grimnir Helmet $309.57 - $323.97 This helmet costs more than some snowboards. Terje Haakonsen linked up with the Norwegian gear company to develop the Grimnir TE—a MIPS (Multi-Directional Impact Protection System) equipped carbon fiber helmet designed to take on the toughest terrain. The award-winning helmet is tested for use with action cameras, a fact that many of Sweet Protection’s competitors often ignore (using an action cam can drastically alter the way a helmet protects your cranium in a crash). If you can spring for this ultra-expensive piece of gear, at the very least you should have some peace of mind. 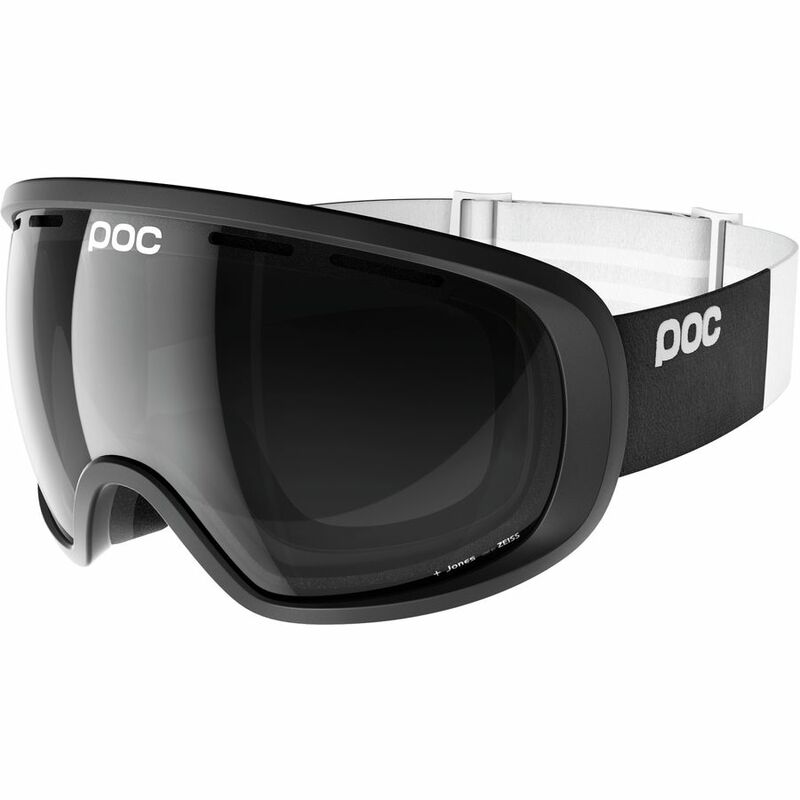 We’re big fans of POC’s goggles in general, and we couldn’t be more hyped on Jeremy Jones’ blacked-out pro model. The Fovea possesses a slightly oversized style, highlighted by the Uranium Black Zeiss spherical lens—which supplies noteworthy optical clarity. It’s also remarkably resistant to scratches and never seems to fog up (unless you’re hiking and huffing uphill, in which case check out the Jones Did Glacier Glasses). The soft-flexing frame shape is comfortable against the face (both with and without a helmet), thanks in part to the triple-layer foam. All in all, the Fovea is a frills-free, high-performance goggle—exactly the kind of design that a freeride legend like Jeremy Jones needs on his high-alpine missions.